Video Online! 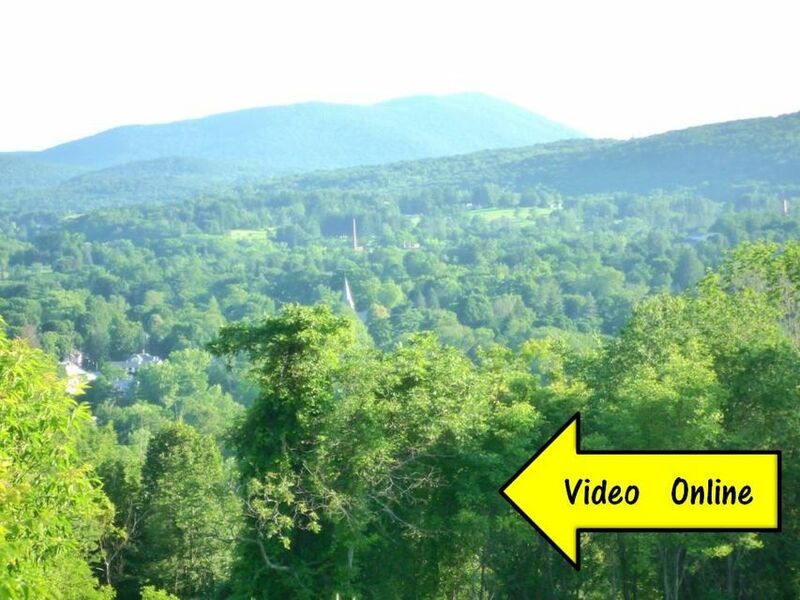 Each homesite at Sweet Farm offers a variety of spectacular views to relative seclusion. All share the benefits of this brand new cul-de-sac neighborhood that will feature a high level of energy efficiency, enjoying southern exposure, underground utilities, town water/ sewer and of course, the myriad benefits of living in Williamstown, one of the very best places to live in America.